Family Ticket for two adults and up to 3 children over 5: £27.20 (saves up to £5.70). Guides are available for pre-booked parties at no extra cost (reduced rate of £7.30 per head for adult parties of 15 or more). This Year's Castle Explorer's badge for all under 18s. Dogs are allowed within the Castle and grounds but must be kept on a lead. 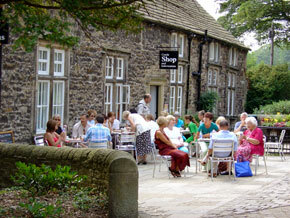 There is a shop within the castle grounds selling souvenirs and refreshments. The shop specialises in books relating to the castle's history and also has an attractive choice of prints, cards, souvenirs and gifts. 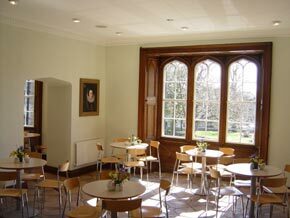 The Clifford tearooms have built their reputation on carefully chosen teas and coffees and home made products all served with a smile. Enables Friends to visit the castle regularly for no repeat cost. Plus a 10% discount on purchases from the gift shop and Clifford Tea Rooms.